Back in the earlier part of this decade, when I had achieved Financial freedom (e.g. Passive Income Exceeded my Expenses) I created another goal which is the goal of Infinite Wealth. I have witnessed people confusing investing in assets for buying a JOB. I learned early when one practices the rules contained in the Infinite Wealth Formula, it can prevent many mistakes and accelerate the journey. Remember, your most valuable asset is time. 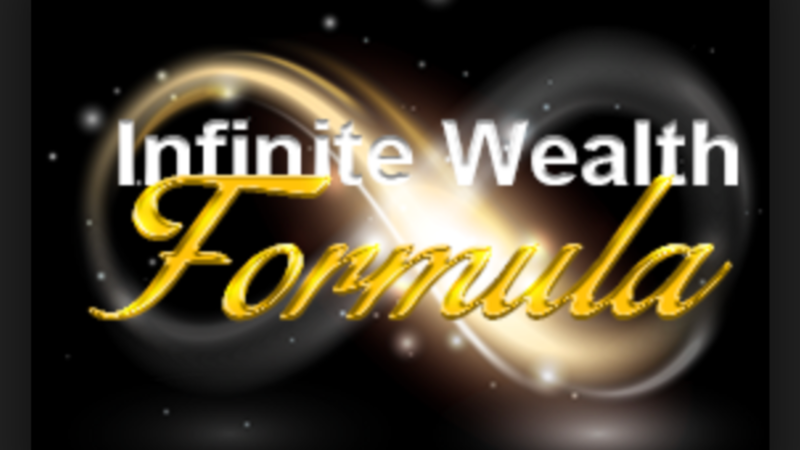 The Infinite Wealth Formula is very easy to follow and consist of these three (3) easy steps. Last week I wrote a blog about the last decade. If you missed that, feel free to read it via this link. 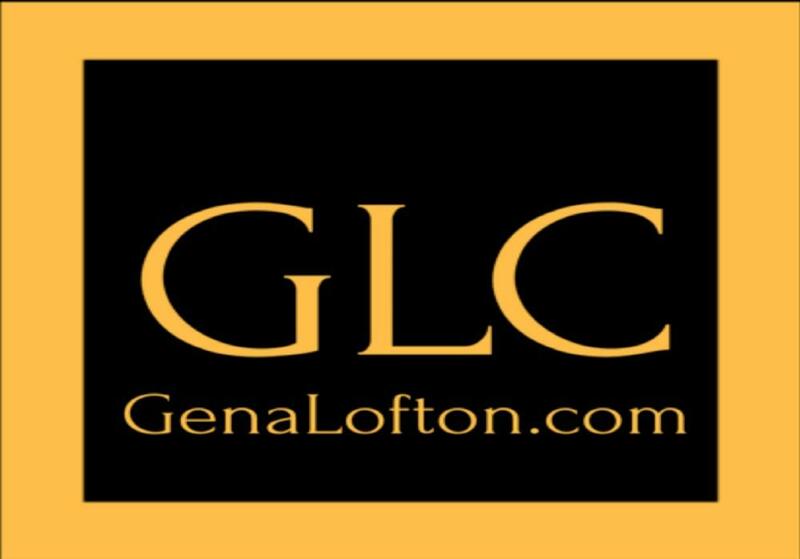 So you ask, Gena why are you talking about interest rates again? 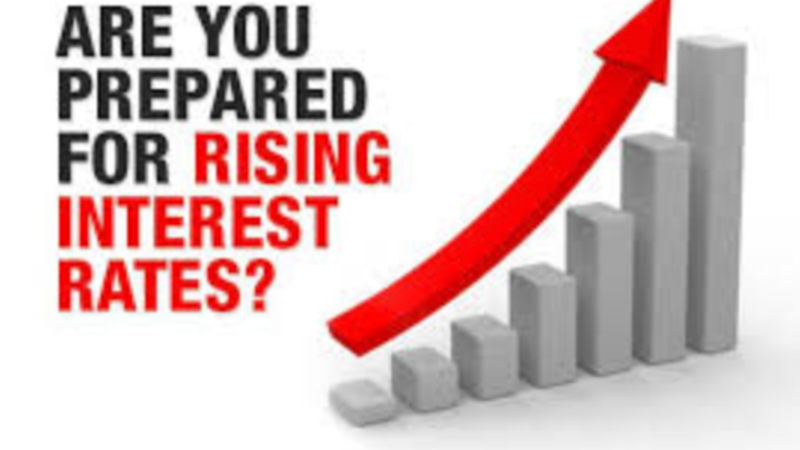 Well, because for the past 12 months or more, I have received at least a dozen or more opportunities which have neglected to project higher interest rates in their business plans. When I see this it makes me cringe and probably the reason my doctor has cautioned me to be careful about my blood pressure. Its as if people have forgotten that one of the most important parts of investing is the cost of money which is derived from interest rates.